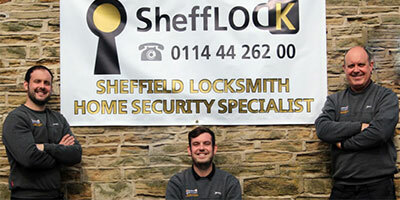 Emergency Locksmith serving the whole of South Yorkshire. The Best Defence against the Glass Smashing Burglar. Glass Smashing type burglaries are one of the top three of methods used by criminals to gain unlawful entry into your home. As a Burglary Prevention Company and Ex-Police officers we have found that there is very little information regarding this method of entry. However, this article will provide you with the vital information required to make self assessment of your current window glass to establish if you are vulnerable to this method of entry. 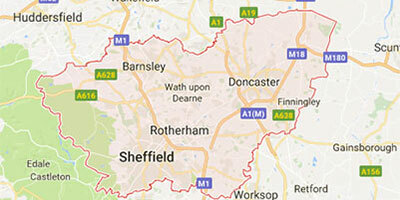 As EX-Police officers with over 40 years of Police experience we know how and why criminals target your home. Armed with information readily available from open sources such as the internet, criminals know exactly what to look for when it comes to your home’s vulnerability and poor security. 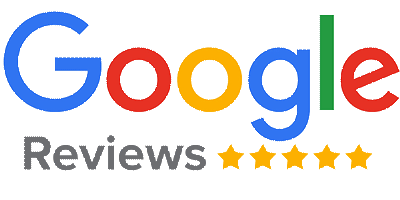 SheffLOCK Locksmiths have been rated 5 out 5 based on over 170 GOOGLE Customer Reviews. 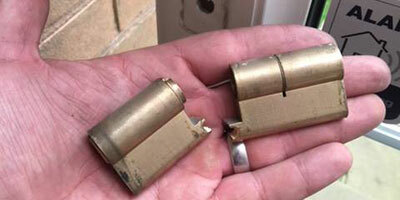 As Ex-Police officers, we know how distressing it can be when your home has been broken into. 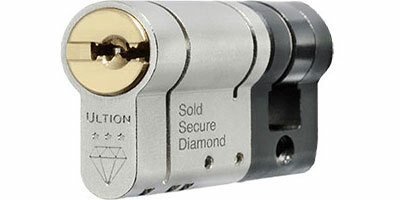 We specialise in burglary repairs, fixing damaged locks and guarantee all our work is to the highest standard possible, ensuring your safety and peace of mind.